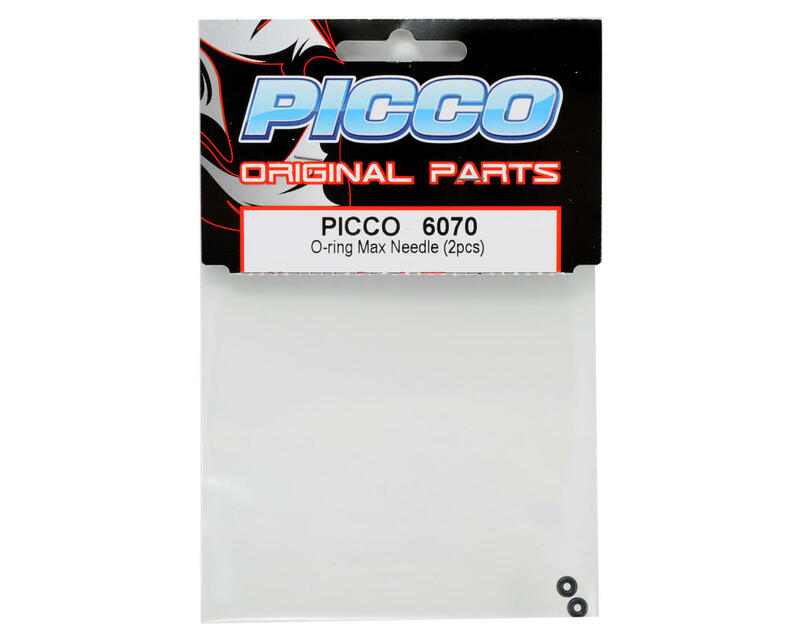 This is a pack of two Picco Boost Carburetor High Speed Needle O-Rings, and are intended for use with the Picco Boost 5TR .21 and .28 nitro engines. 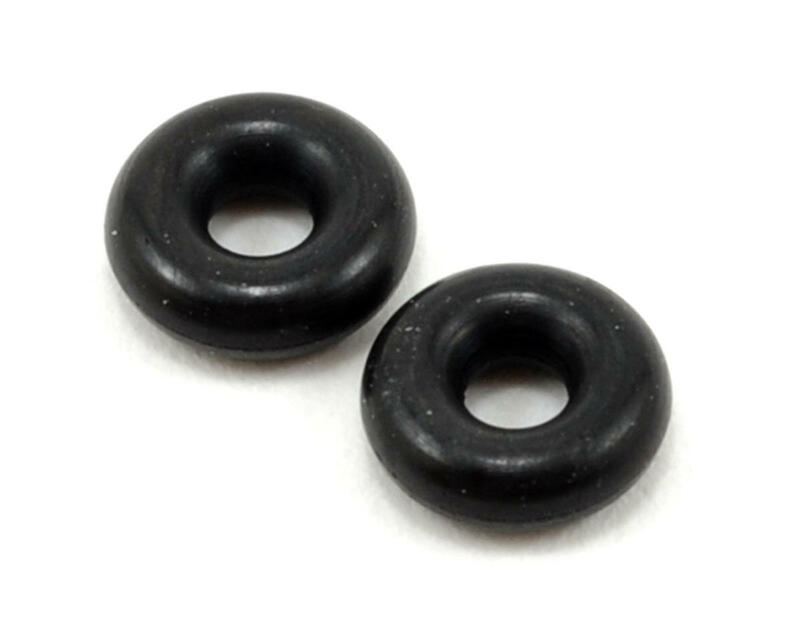 These O-Rings are used to seal the high speed needle. When you make an adjustment to the HSN and it feels loose, it is a good idea to change the O-Rings to prevent possible air leaks.